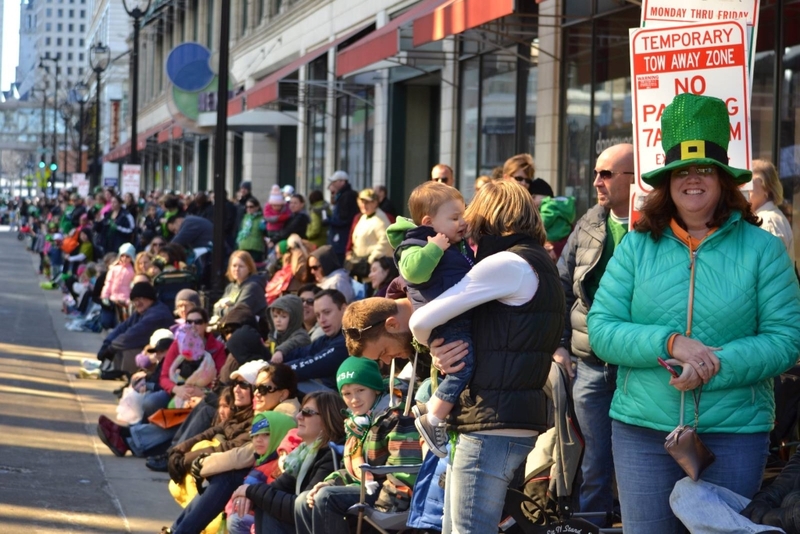 The Shamrock Club of Wisconsin’s 53rd Annual St. Patrick’s Day Parade will make its return to Downtown Milwaukee on Saturday, March 9th at Noon. The parade steps off on Wisconsin Avenue at Old World Third Street and will wind its way through the streets of Downtown Milwaukee. Building on a successful partnership, the Shamrock Club of Wisconsin and the Westown Association, along with presenting sponsor Miller Lite, are collaborating on Wisconsin’s oldest and largest St. Patrick’s Day celebration. 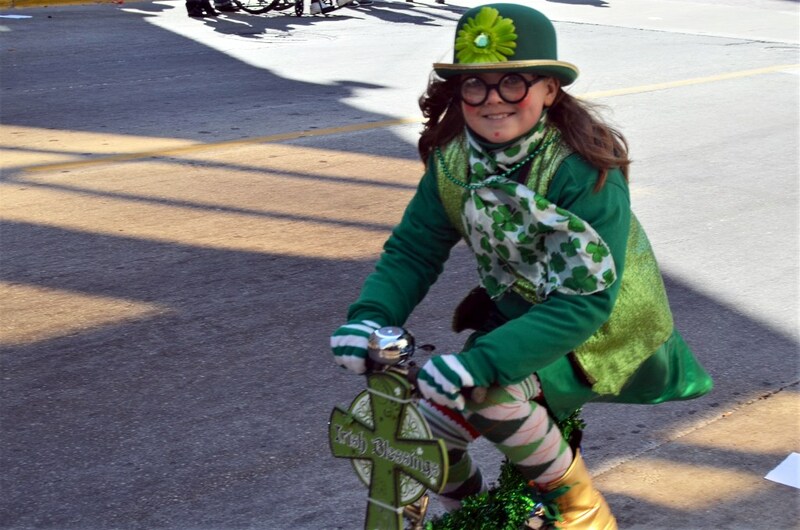 Although the Shamrock Club of Wisconsin is celebrating its 53rd anniversary of producing the parade, the event dates back to 1843, predating the incorporation of the State of Wisconsin and the City of Milwaukee. Milwaukee’s parade is the sixth oldest in the nation. 12:30pm – Rock Bottom Bash O’ Corned Beef: 7th Annual Corned Beef Eating Contest sponsored this year by Rock Bottom Restaurant & Brewery- Contestants will duel it out to see who can eat the most corned beef in 10 minutes. This year’s parade will feature over 140 units including Irish dance groups, pipe and drum corps, local celebrities and dignitaries.